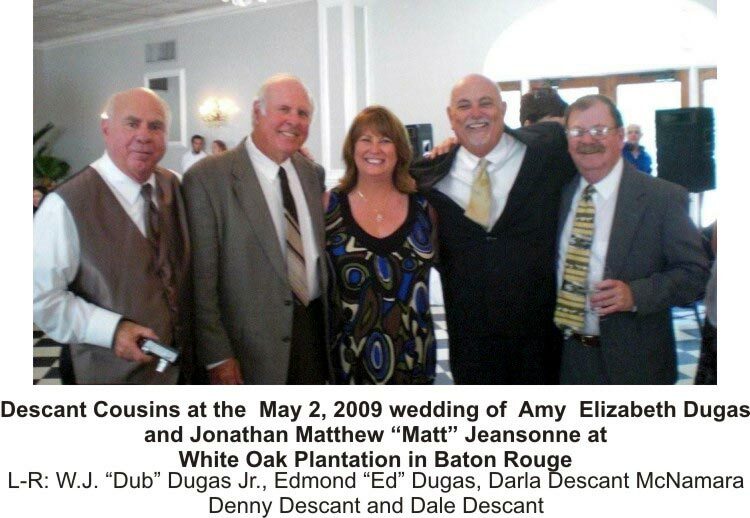 Amy Elizabeth Dugas, daughter of Walter J. “Dub” Dugas, Jr, and Jonathan Matthew Jeansonne were married at White Oak Plantation, Baton Rouge, La. Picture provided by Darla Descant McNamara.